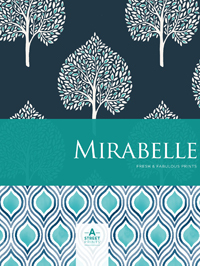 Mirabelle, by Brewster and A Street Prints, tells a story of enchantment and culture, with forest scenes and sophisticated motifs in a myriad of perfect palettes. 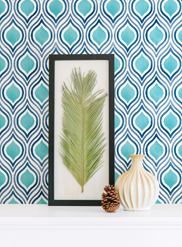 Beautiful botanical prints and classic geometrics are reinterpreted with clean and crisp lines, vivid colors and confident designs for a contemporary splendor. 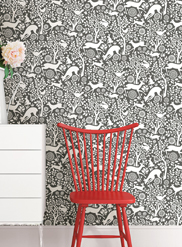 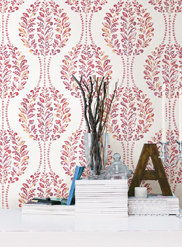 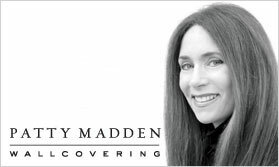 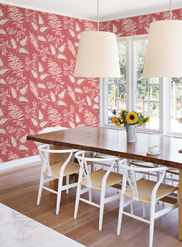 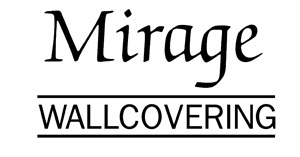 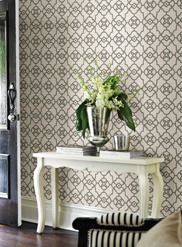 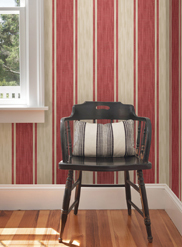 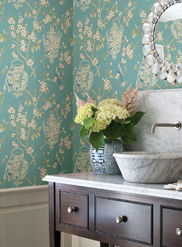 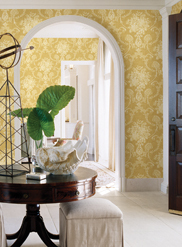 Fresh and fabulous, from bright toile wallpapers, to smooth stripes, intricate trellises and contemporary floral prints.